Arthritis is a degenerative disease of the joints. Around 90 per cent of cats aged over 12 have it to some degree. And it’s not curable. Here’s what you can do to help prevent the problem and manage the symptoms. Osteoarthritis usually affects very overweight animals, or very active ones. It can affect any breed, too. It can be hard to tell for a long time, as cats are pretty good at hiding any problems. It’s caused by abnormal wear on cartilage from things like trauma, age, nutrition, immunological disorders, or inherited conditions. 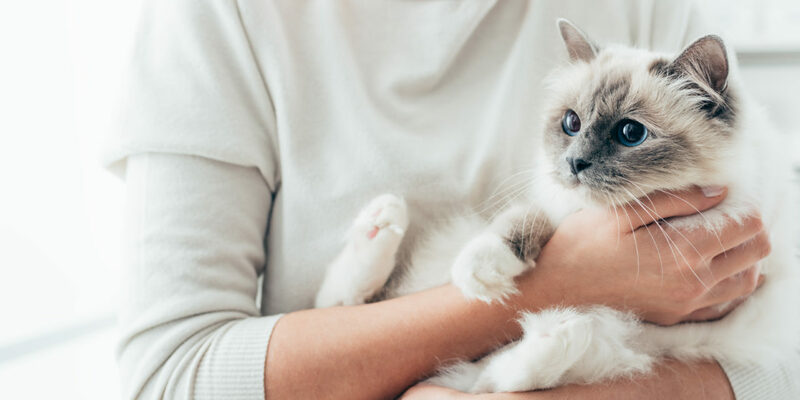 After a while, a cat with arthritis may have trouble grooming, jumping onto or off furniture and could become more irritable (well, you would be too if your joints hurt). Like humans and dogs with the condition, cats might find they take a while to “warm up” through the day, especially if it’s cold. Overweight cats are highly susceptible, because they’re putting too much pressure on their joints. So a good diet and weight management program is essential to helping stave off the effects of arthritis. Making sure your cat sleeps comfortably and doesn’t have to leap too far to get to bed is also a good idea. Once it’s diagnosed, there is a range of surgical and non-surgical treatments. Your vet will help you decide on the best course of action. Weight management, oral non-steroidal and anti-inflammatory medications are often prescribed, along with dietary supplements like glucosamine. In severe cases, your vet may prescribe a steroid therapy, which suppresses the immune system. NEVER use human medications on your cat as they can be deadly. Arthritic cats will welcome having their beds and food bowls closer to the ground so they don’t have to jump. Placing steps up to higher surfaces such as sofas and your bed can help your arthritic pets. High sided litter boxes may cause your arthritic cat discomfort. Ensure they are able to enter and exit their litter box with minimal discomfort. 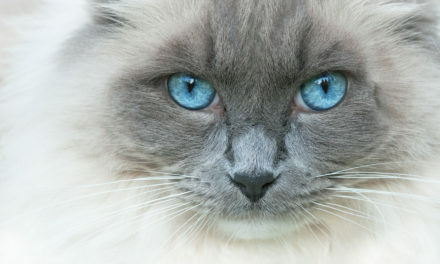 The sooner your cat is diagnosed and treated, the better the outcome. If it’s caught early, the prognosis is usually pretty good. Contact your vet straight away if you think your cat might have arthritis. Declawing isn’t like trimming the fingernails – it actually removes the last joint of each toe. Long-term, it might hasten the onset of arthritis as cats shift their weight off the toes, causing stress on the leg. Even arthritic cats like to perch. Try providing ramps, or a series of smaller jumps up to his favourite spot. 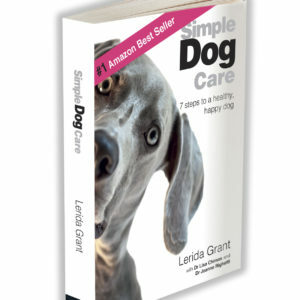 Lerida is the Amazon bestselling author of 'Simple Dog Care - 7 steps to a healthy, happy dog' - written after she sorted through the overwhelm of caring for her first family dog. Calling herself the "Accidental Pet Expert", she strives to help other pet parents get across the facts, so they can make the best decisions for their pets, whilst giving tips on how to incorporate routines into our busy lives. Also passionate about helping pets less fortunate, she partners with rescue charity Pound Paws. Living in Sydney Australia, she is the proud mother of two children plus Sophie the miniature schnauzer and Belle the rescue cat.